With the March international break now behind over, fans across the country are gearing up for a return to Premier League action and life doesn’t get any easier for manager Neil Warnock’s first team squad as Cardiff City can look forward to welcoming Chelsea to the Cardiff City Stadium this Sunday. Warnock’s side sit two points from Burnley in the first safety spot in the top flight division, but the side to have a game in hand in their favour that could be all important come the end of the campaign as Cardiff look to secure survival and consolidate their position in the Premier League. 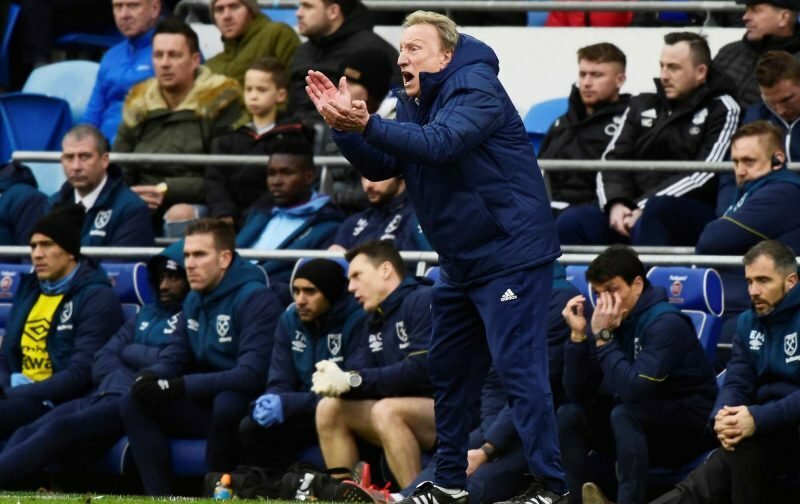 With five clear injury doubts (of differing severity) going into the game according to PhysioRoom.com, Warnock may have small reason for cheer by the time Sunday ticks around. They list Harry Arter as being a major doubt for the game, with no return date. Callum Paterson is potentially out for three months having picked up a knock for Scotland this month that will now require surgery, but they haven’t updated their list yet with that information. Joe Bennett’s hamstring injury and Victor Camarasa are expected to come back into the manager’s thoughts though as Sunday is tagged as their return date. Sol Bamba is out for the campaign though as people know following the ACL injury he sustained earlier this month.